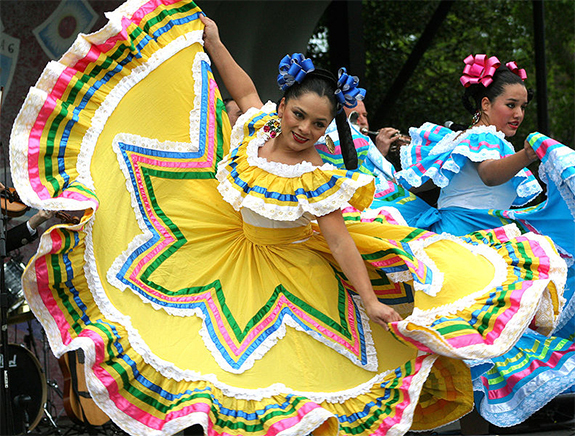 Cinco de Mayo festival in Washington, D.C. (Photo courtesy of Wikimedia Commons). Cinco de Mayo, as celebrated in the United States, shares some similarities to St. Patrick’s Day: a mainstream marketing fiasco that’s evolved out of an authentic celebration of cultural heritage. The typical Cinco de Mayo is a day of eating tacos and drinking margaritas. But, just like you won’t find corned beef and green beer in Ireland on St. Patrick’s Day, you won’t find ground beef tacos, nachos and frozen margaritas in Mexico on Cinco de Mayo. Contrary to popular belief, Cinco de Mayo is not Mexico’s Independence Day; it celebrates the Mexican victory at the Battle of Puebla during the Franco-Mexican War, which came after Mexico’s independence from Spain, the Mexican-American War and the Mexican Civil War. 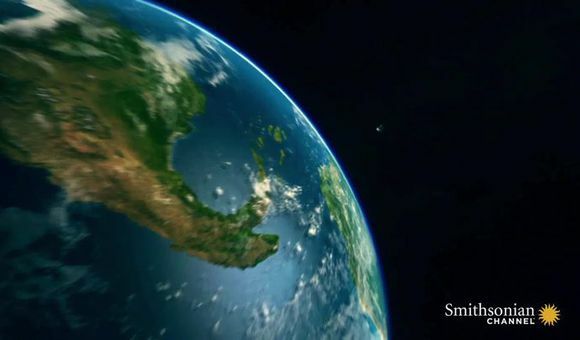 In our neighbor to the south, the holiday is mainly celebrated in the region of Puebla, and mostly in the state’s capital city of the same name. But what America’s Cinco de Mayo misses is the traditional food of Mexico, named to the UNESCO Representative List of the Intangible Cultural Heritage, a recognition given to only one other cuisine (French). And, nachos with refried beans, cheese wiz and jalapenos is nowhere on the list or in the country. Taco Bell has even tried opening up in Mexico but each time has failed, simply because no one will eat there. What makes traditional Mexican fare worthy of such a distinction? You won’t find cumin soaked ground beef hard shell tacos topped with iceberg and cheddar. But, you will find lamb barbacoa that has been smoked underground in banana leaves or carnitas topped with queso fresco, pickled onions and homemade salsa verde wrapped in a warm homemade corn tortilla that has been ever so lightly heated on a comal. And Puebla, just so happens to be considered by many, including Rick Bayless and Mark Bittman, as the gastronomic capital of Mexico. 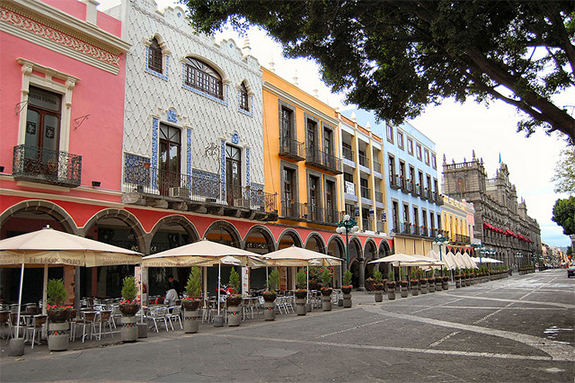 Puebla is not only known for its food, but also for its quaint colorful streets. 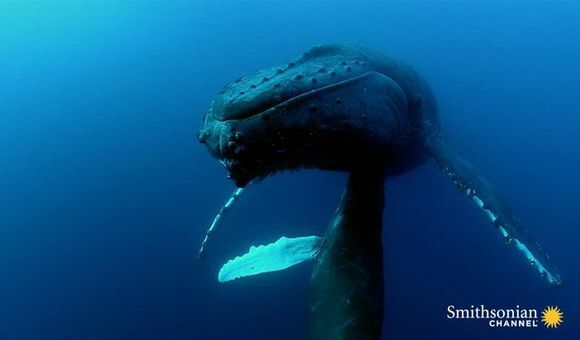 (Photo courtesy of Flickr user RussBowling). 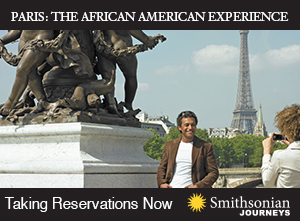 Before Spanish explorers and immigrants swarmed Mexico, Puebla was already a culinary capital. The sacred town of Cholula known for its great pre-Colombian pyramid was also home to pre-Columbian street food. In this ancient city, vendors would set up outside the pyramid to feed those who came to worship. After arriving in Puebla, the Spanish settled close to Cholula and created what is known today as the city of Puebla. Religion was a major aspect of Spanish conquest and convents and monasteries were set up across the city. Spanish nuns invented many of Puebla and Mexico’s most cherished dishes in these convents by integrating old world traditions with new world ingredients. With that history in mind, here are three famous dishes from Puebla to try this Cinco de Mayo. 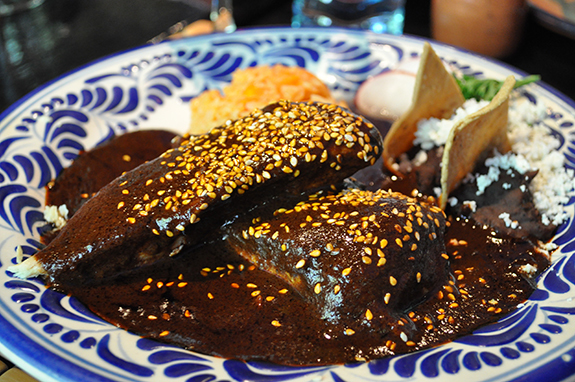 Mole Poblano is the iconic dish of Puebla. (Photo courtesy of Chantal Martineau). Mole Poblano may be the most consumed dish in Puebla for Cinco de Mayo. But, what is mole (accent on the second syllable, as in guacamole)? 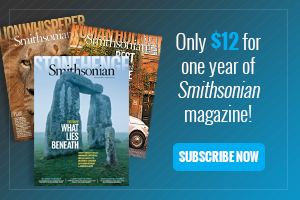 There are two origin stories to the word mole. The first is that mole is the Spanish translation of the Aztec or Nahuatl word for sauce, mulli. The second is that mole comes from the Spanish word moler, which means to grind. Whichever story you want to believe, mole is a sauce made from ground up ingredients and comes in all colors and consistencies, but the thick dark mole poblano has made its mark on the international gastronomic world. Legend has it that mole poblano was first created in the kitchen of the Santa Rosa convent in Puebla by Sor Andrea de la Asunción in the late seventeenth century. According to The Theology of Food: Eating and the Eucharist, Sor Andrea de la Asunción is said to have prepared it for don Tomás Antonio de la Cerda y Aragón, the new viceroy of Spain. This dish is the ultimate combination of old and new world ingredients and cooking practices. This sauce can be somewhat daunting by the long laundry list of ingredients that requires various preparations. But, after one taste of this mole, all the roasting and toasting will be worth it. 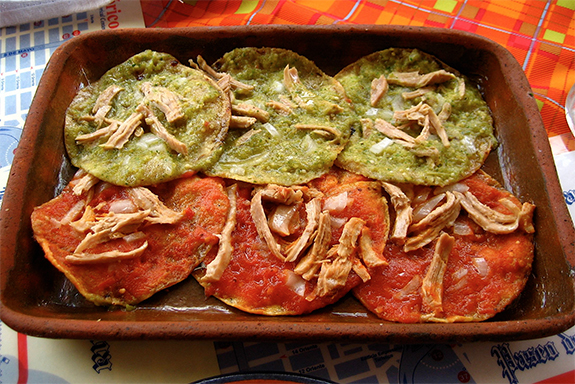 Chalupas Poblanas are an infamous street food in Puebla. 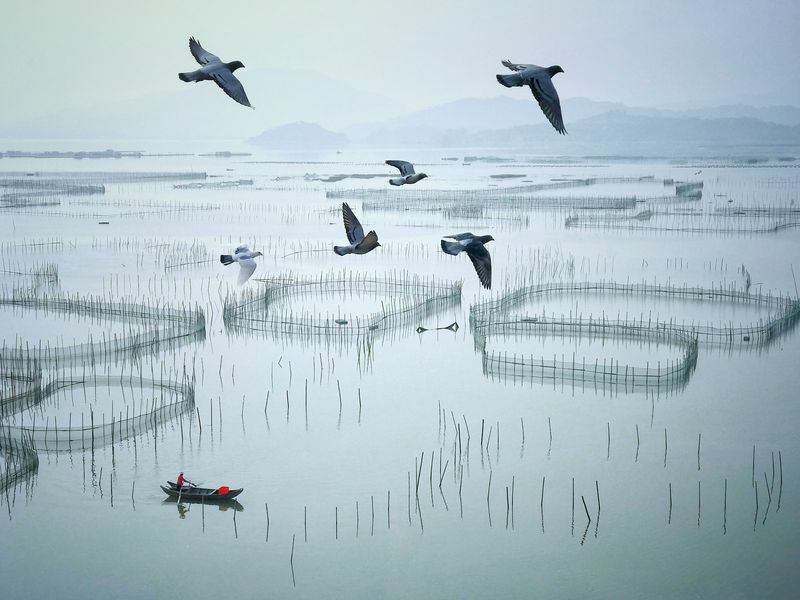 But, they are so popular that you will find them served at the top restaurants. (Photo courtesy of Rebecca Smith Hurd / All About Puebla). 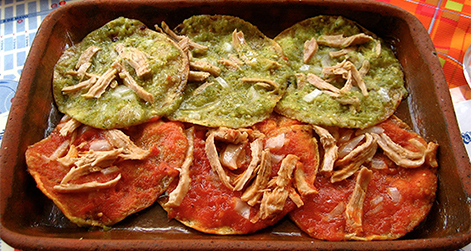 Chalupas, an iconic Poblano street food, have a resemblance to tostadas and are the perfect antojito for any Cinco de Mayo celebration. To put it simply, chalupas are fried thick tortillas topped with salsa, shredded meat, chopped onion and sometimes queso fresco. Chalupas date back to Colonial times, when Spanish settlers spent a good part of their days washing clothes by the Almoloya (San Francisco) River. It’s said that the women carried everything to the river in big baskets made of wood called chalupas, after which they’d rush home and quickly fry up corn tortillas in lard, top them with salsa, shredded beef or pork, and chopped onion – and call it dinner. The second is that they are named after the Aztec boats (chalupas) used in the ancient city of Tenochtitlan. Chiles en Nogada is one of the most celebrated dishes in Puebla. (Photo courtesy of Lesley Téllez / The Mija Chronicles). 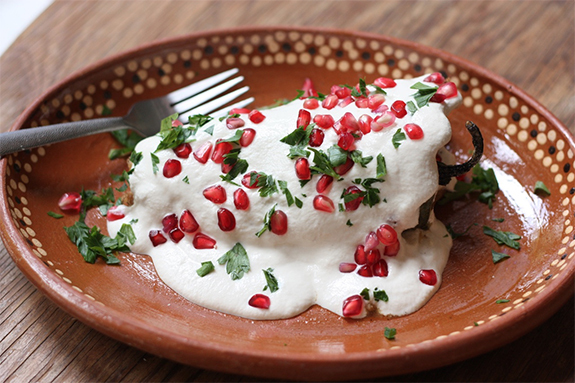 Chiles en nogada is an iconic dish of Mexico. It is said to have been invented in the convent of Santa Monica for Agustin de Iturbide‘s visit to Puebla in 1821. Agustín de Iturbide was Mexico’s first emperor after Mexico won independence from Spain. 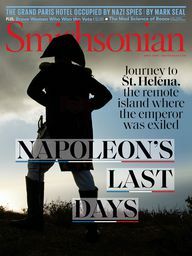 He was served chiles en nogada in Puebla while traveling back to Mexico City from Veracruz after signing the Treaty of Cordoba, which gave Mexico its independence. The dish signifies Mexico’s independence and is made up of the colors of the Mexican flag; red, white and green. The flavors are just as colorful as the ingredients. The sweet, savory, picadillo stuffed poblano pepper dipped in egg batter, fried, and topped with a rich walnut sauce, pomegranate seeds and parsley is something you will not regret. Though it is more traditionally made for Mexico’s Independence Day, it is one of Puebla’s most cherished dishes. Will the Real Great Gatsby Please Stand Up?